Best New Apps : Featured on the App Store! 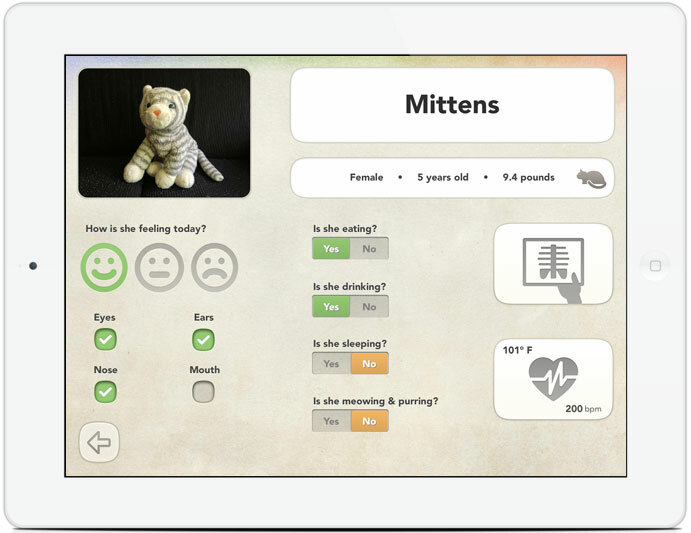 Our iPad App was created for children ages 6-10 to imagine being a veterinarian by caring for their own stuffed animals. Dr. PetPlay's features, just like a blanket fort or mini kitchen, become a fun part of children’s imaginative play. Our pretend play app focuses on children having fun in the real world, bringing life to the imaginary world, and enhancing the digital world with familiar play that you already know and love. You get to name your clinic, create patients, take their photo, enter in birthday and vital info. 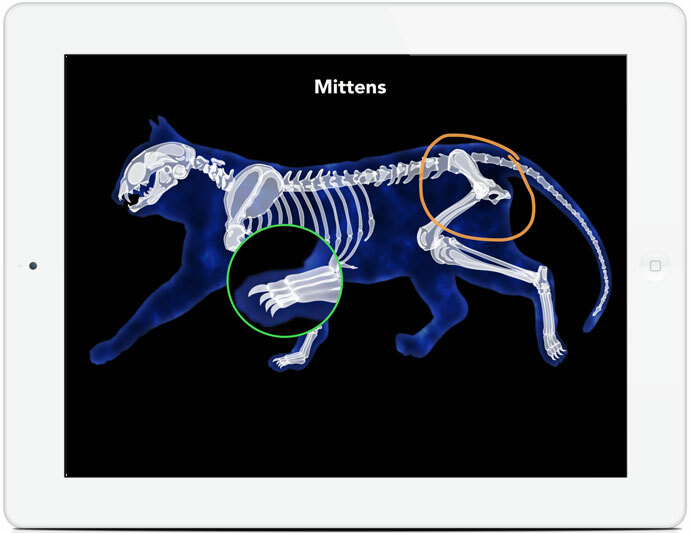 Then it's time for a check-up while looking at their skeleton with an X-ray, listening to their heartbeat and changing their temperature. 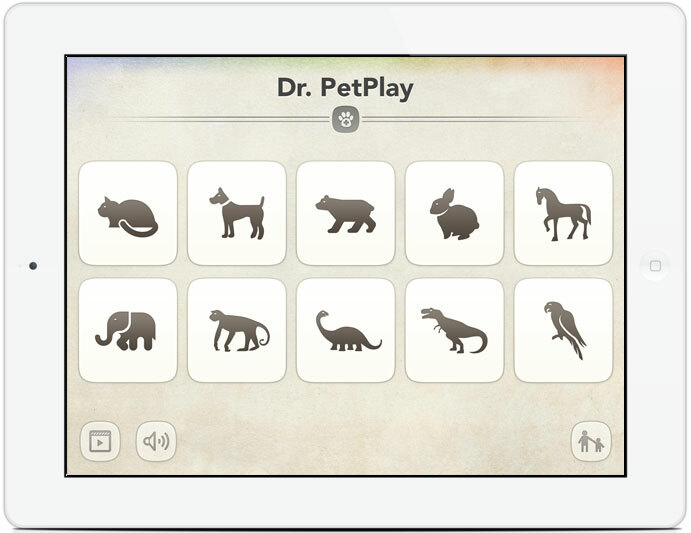 Use Dr. PetPlay as a Veterinary Clinic, Zoo, Pet Store, Animal Hospital, Pet Adoption Center or any way that your kids imagine. As parents ourselves , we get it.